The local Jewish community was quick to point out Sharpton’s central role in inciting the infamous 1991 Crown Heights riots. 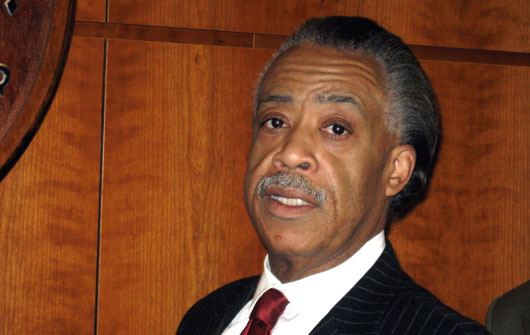 “Sharpton played a lead role in inciting a modern day blood libel against the Jewish community of Crown Heights,” Yaacov Behrman, founder of the Jewish Future Alliance based in Crown Heights, told The Algemeiner. In 1995, Sharpton railed against a local Jewish-owned business called Freddie’s Fashion Mart, calling the owner a “white interloper.” Following this, an African-American gunman opened fire in the store and set it aflame, killing seven. According to the New York Post, if the Medgar Evers proposal passes CUNY’s Committee on Academic Policy, Programs and Research, it will go before the full CUNY board next month.